Daily Bible Verse 101: The world is in dire need of revival. "John said: One mightier than I is coming; he will baptize you with the Holy Spirit and with fire." (Luke 3: 16). 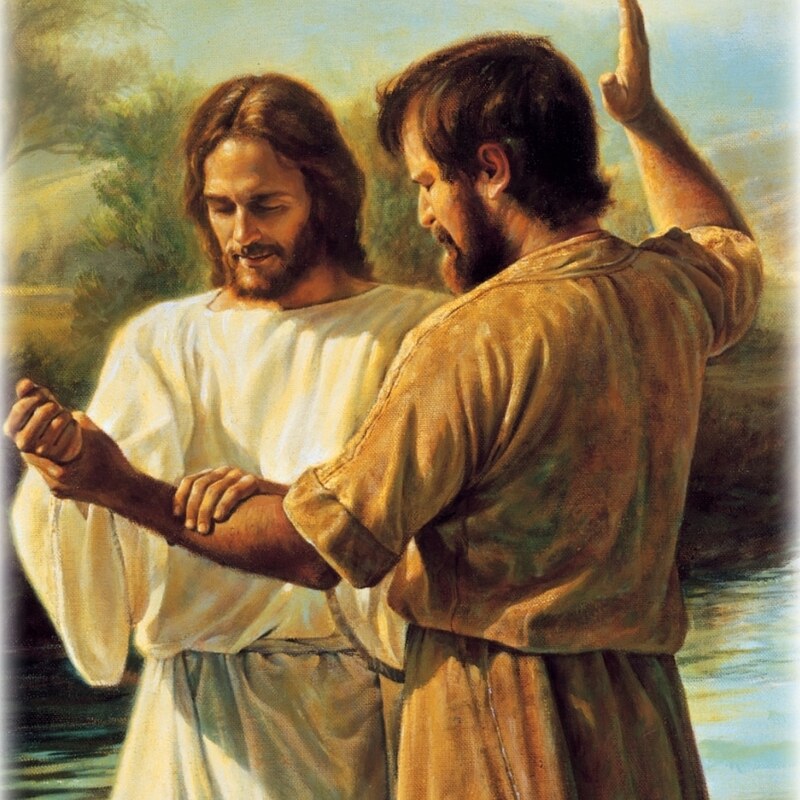 Today is the feast of the Baptism of the Lord. It marks the end of the Christmas Season. Jesus will baptize us with Holy Spirit and fire. What an amazing promise. Are you ready? “I have come to set the earth on fire, and how I wish it were already blazing!" (Luke 12: 49). The Journey to the Promised Land was not a straight road. There were many bends, curves and detours. So is our personal Journey of Faith. From the arrival in the Promised Land to the Coming of Jesus Christ more bends, curves and detours for the chosen people. From Pentecost to the Second Vatican Council, more curves, detours and bends for Christians. The Genealogy of Jesus Christ teaches us that God's loving and all powerful Providence anticipates all these. He built in correctives and resets into the march of the world to Kingdom of God. Friends, to make a long story short, the world is in dire need of reset. Yes. Of Revival. The Holy Spirit is the Principal Agent for this great Revival. Are you ready to be baptized with the Holy Spirit and fire?